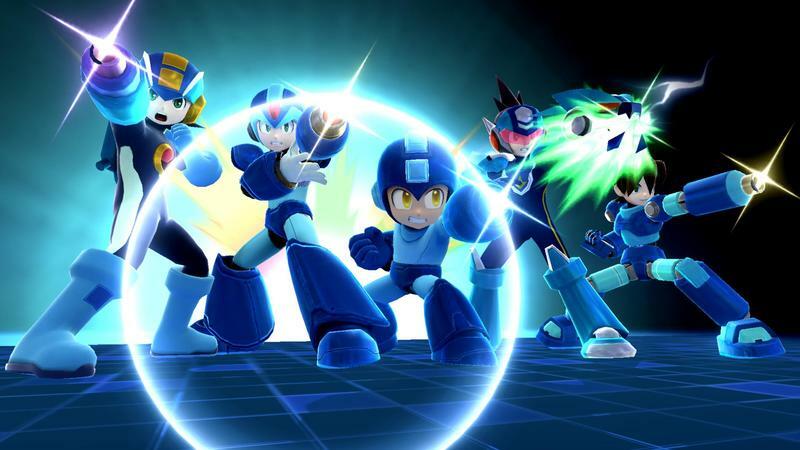 Capcom Japan is wondering how much you want a new Mega Man game. Surveys found on the official website and sent out to Japanese fans ask a wide variety of questions, mostly on whether or not they would continue to support the series in the coming years. More specifically, the survey asks whether or not fans would be interested in a classic entry in the series again, like Mega Man 11. Another set of questions gauges fan interest in going back to the spin-off series like X, Legends, Battle Network, and Zero. Recent merchandise and expanded-media moves hint that the company is looking to push its iconic mascot back into the spotlight, and let's not forget that the series has a 30th anniversary just around the corner. The survey is no doubt looking to see how much interest will remain in Mega Man after the upcoming bombardment we are about to see. I still stand with the same opinion that I always have. I want Mega Man 11, but I don't want the old 8-bit look to come back. That was cute for Mega Man 9 and Mega Man 10, but this is one time I'm hoping for a slightly "new age" revival of a popular character. Capcom should turn to Mega Man 7 for inspiration and hire amazing HD artists to bring a new, colorful spark to the character and his world. Oh yeah, and I want Capcom to close out Mega Man Legends 3, of course.